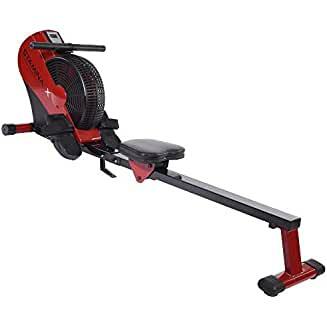 $299.00 Sunny Health & Fitness SF-RW5713 Water Rowing Machine Rower with LCD Monitor - dealepic . 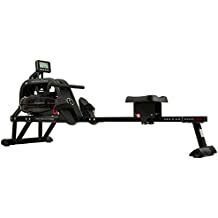 This Sunny Health & Fitness SF-RW5713 Water Rowing Machine Rower comes with LCD Monitor. 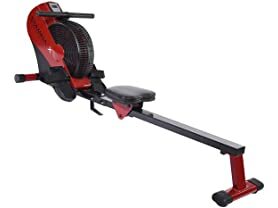 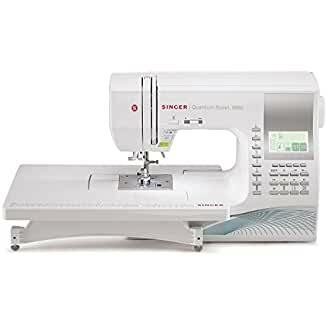 It is constructed with light weight sturdy steel, for solid performance and durability.